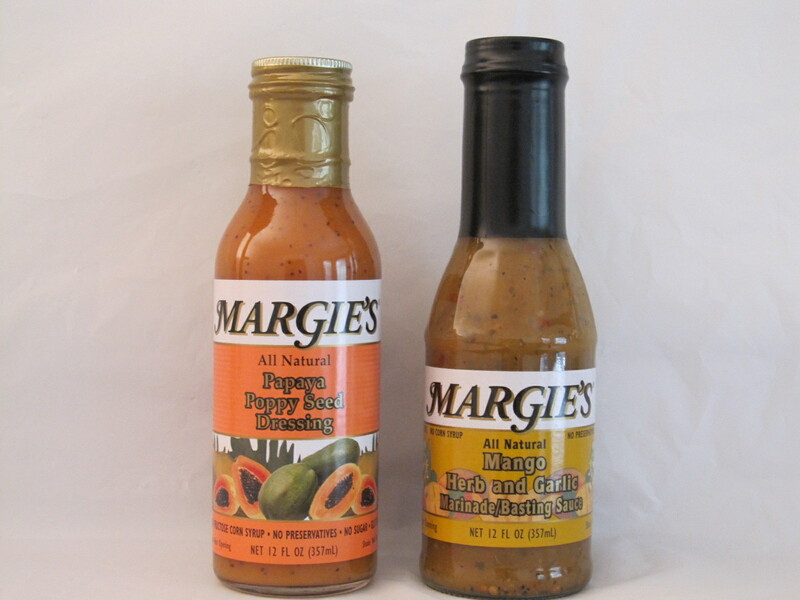 © Margie's Brands. All rights reserved. Powered by The Wired Mouse.